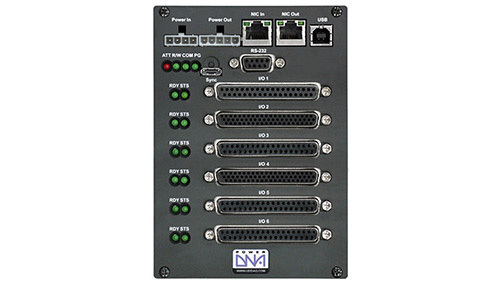 The PowerDNA¨(Distributed Networked Automation) Cube is a compact, rugged, Ethernet based DAQ interface. 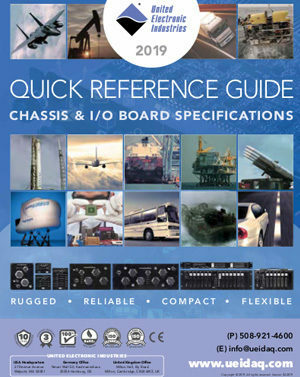 Its flexibility allows you to configure one or more cubes to match the specific I/O requirements of your application. 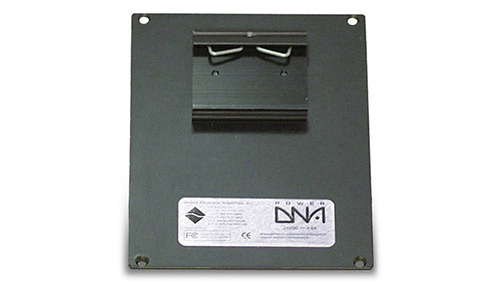 The PowerDNA Cube is ideally suited for a wide variety of industrial, aerospace and laboratory data acquisition and control applications. The heart of every PowerDNA system is the Cube. 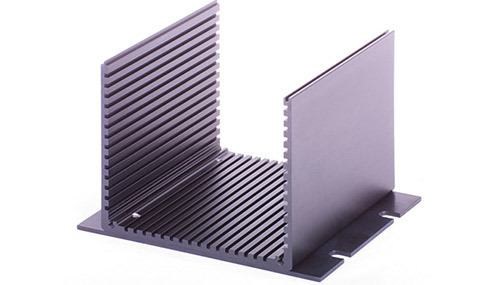 The DNA-PPC8 Cube is 4" x 4.1" x 5.8" and is packed with power and flexibility. Each I/O Cube consists of two primary subsections. 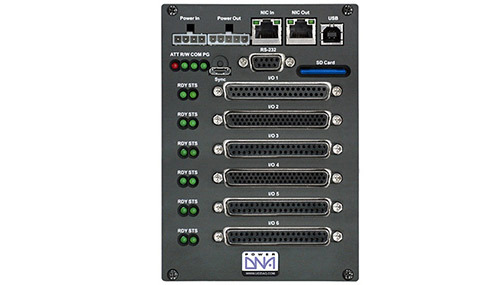 The top level of the cube provides the Cube Controller, Network Interface and power supply. 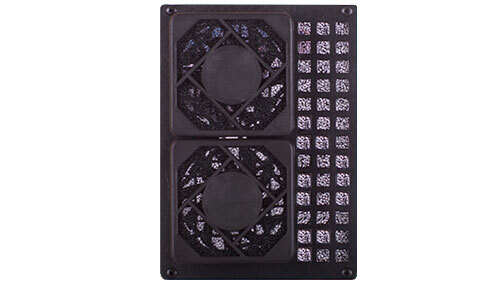 The lower levels of the cube provide I/O slots. 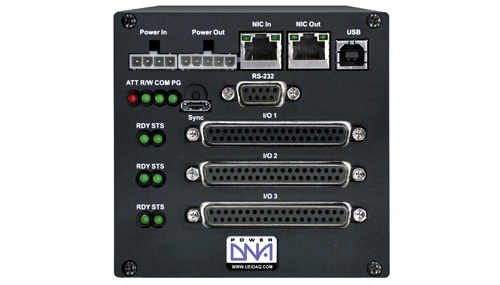 With over 30 different I/O boards available, PowerDNA is sure to offer a configuration perfectly matched to your application. The PowerDNA Cube is supported by all popular Windows, Vista, Linux and Real-time operating systems. Our UEIDAQ Framework provides a simple and universal API and supports all common programming languages. The Cube is also fully supported by an extensive array of application packages including LabVIEW, MATLAB, and more. 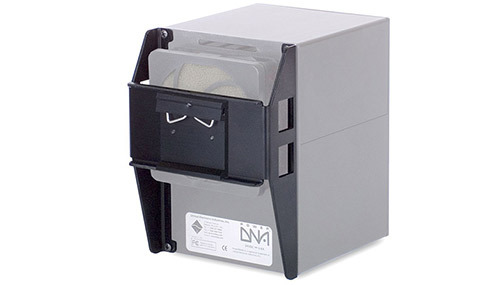 Standalone Data Recorder/Logger operation is also available based on the PowerDNA Cube architecture. (Please see our UEILOGGER family) Should you decide you need the stand alone capability, the PPC series cubes may be upgraded to UEILogger. 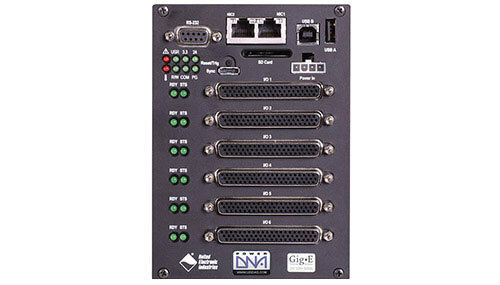 The embedded Linux tool kit allows users to develop custom DAQ and control applications on their PC and then deploy them to run standalone on PPC series cubes (call for availability of this toolkit). 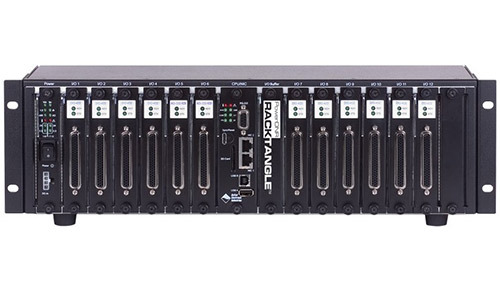 Whether your application requires a few I/O channels or a few thousand, the PowerDNA cube is an ideal solution. The Cubes' unique combination of flexibility, compact size, mechanical and electrical ruggedness and ease of use is unparalleled.